Replace deciduous trees and high maintenance plants (roses, for example) with architectural plants such as bamboo, cordylines and phormiums. 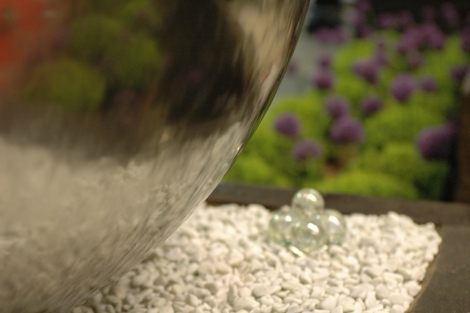 These require very little maintenance, are evergreen, can be planted in pots, and best of all they look stunning! 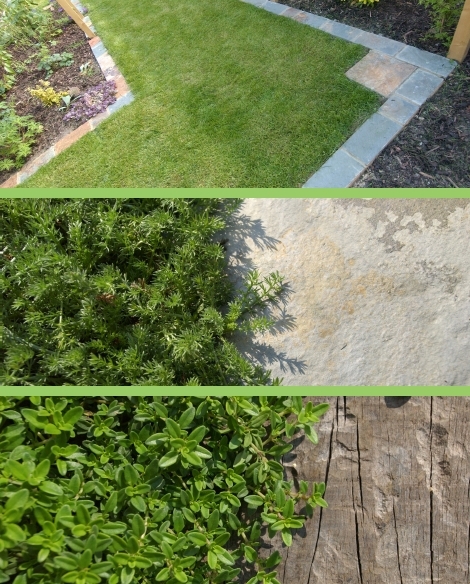 Lawn is very high maintenance - if you do use it do so with caution and if possible edge it with flush level bricks or tiles to make mowing easier. As an alternative, why not try creeping thyme or chamomile? Both have a wonderful scent, look and feel great, and most importantly will never need mowing! 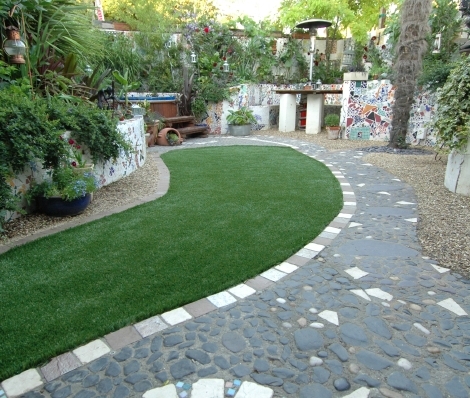 If you want to go really low maintenance, you could even try artificial turf instead! 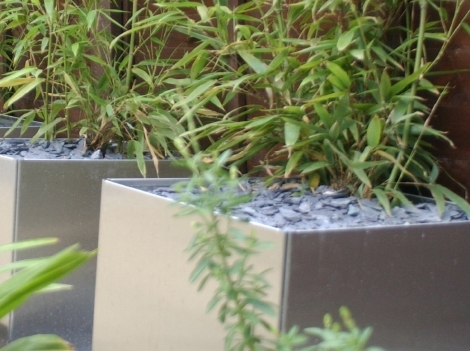 Plant within cut-outs in paving or decking to create an unusual and stylish effect while keeping weeding to a minimum. 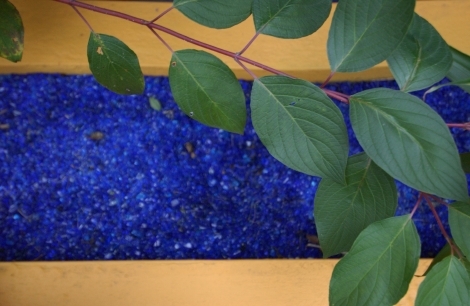 Add mulch to your garden for attractive and low maintenance planting. Not only does it reduce weed growth, it also protects your plants by keeping the soil warm in the winter and wet during the drier months. Mulch comes in a variety of types and colours, so you should be able to find one to suit your style and taste.